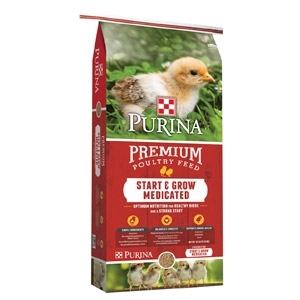 Save $3.00 off Purina Start & Grow Medicated or non Medicated! Stop in-store for coupon. 0427304353. Must present coupon at time of purchase. Not valid with any other discounts or sales. Limit one per household.